This robot installs particularly well into a "lean" cellular production environment. Sporting our SLV sleeve technology, the J-CAT SLV is easy to maintain and eliminates both flux spattering and solder balls. 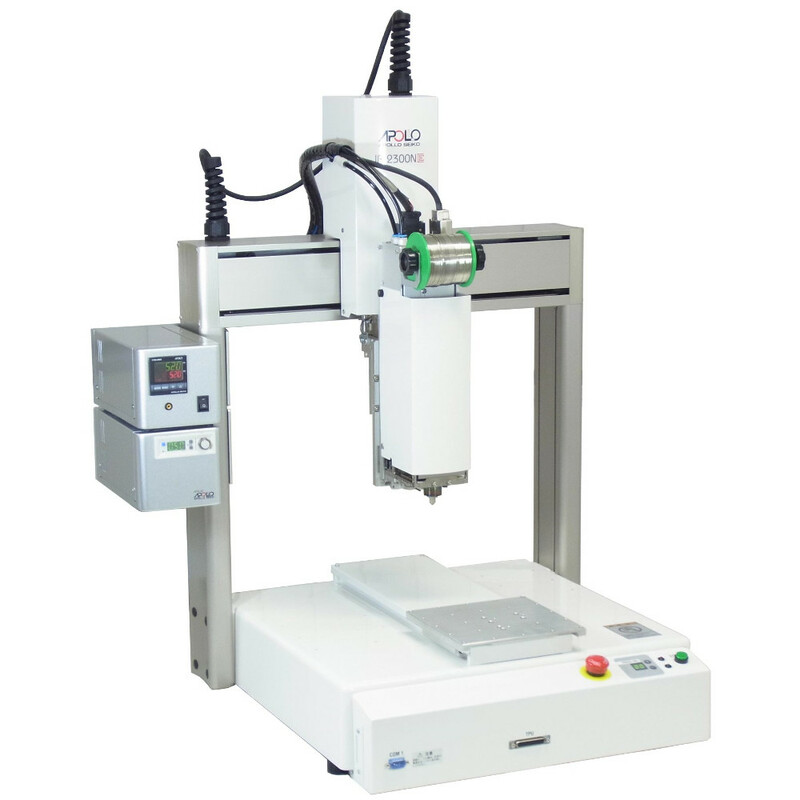 Its ceramic sleeve system prolongs robot life and cuts down on repairs. We also offer custom ceramic sleeve fabrication to better fit your application requirements.